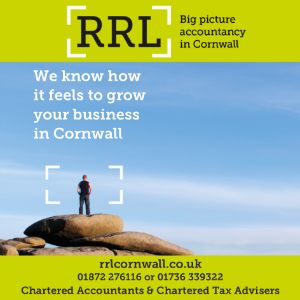 After the doom and gloom of the last 18 months, a Cornish firm of property consultants is reporting brisk business as it builds for the future. Vickery Holman, which has offices in Truro, has launched ambitious expansion plans after reporting an increased market share over the last year. The company, which offers valuation and asset management, commercial agency, building surveying and property management, has already embarked on a spring recruitment drive. Vickery Holman’s managing director, Greg Oldrieve, said: “Eroded profits and reserves were much used terms in the offices here over the past 18 months but the decisive actions we took enabled us to maintain our high level of service support, as well as retain our staff. “We’re also proud that advice and support we gave to our clients helped them during difficult times. The company has now begun expansion plans with a spring recruitment drive that will see it take on a graduate building surveyor, a valuer and CAD technician. “The latest recruitments are just the start of our plans and we’re looking forward to a successful future,” added Oldrieve.